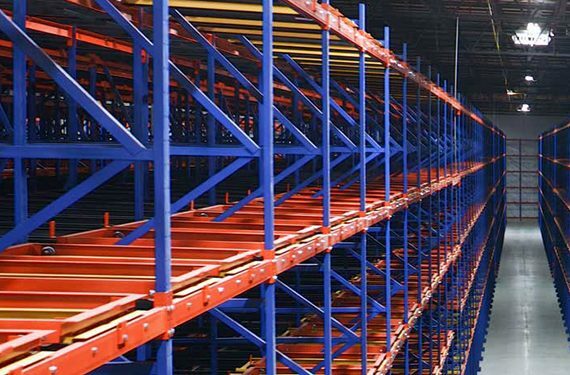 Although its designed for the pallets stored within it to flow smoothly from the point of loading (also called “charging”) to the pick face, sometimes a jam occurs in pallet flow rack (also known as “gravity flow”). Whether it’s a pallet that’s settled onto the tracks, debris in the gravity wheels or roller lanes, temperature and humidity changes that have affected the wood pallet, or a broken stringer, hang-ups happen. 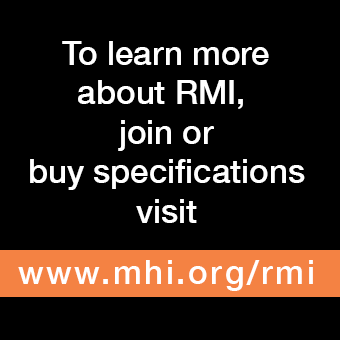 There are a variety of approaches to safely un-stick a pallet in the lane—and none of them involve an operator climbing into a live, loaded flow system, which has a high potential of injury and is never recommended. 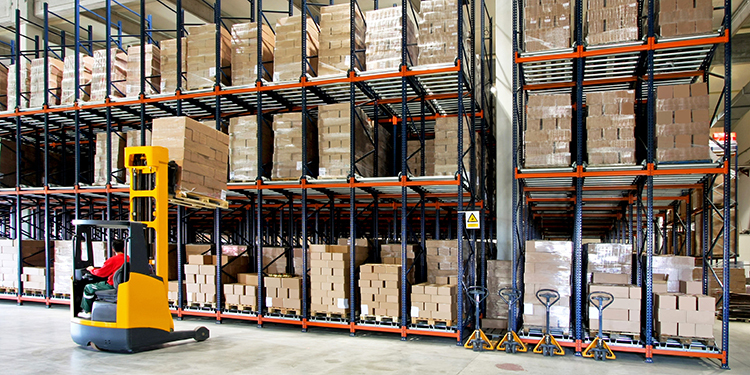 The first technique to try is known as “plugging” the pallet flow. 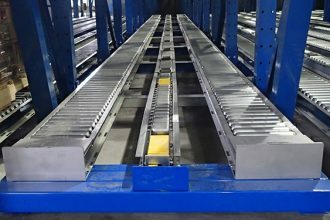 In this process, a forklift positioned squarely at the discharge/pick face end of the lane lifts the front pallet 1-inch above the rollers. Once lifted, the forklift uses the pallet to firmly push (or bump) the pallet load behind it by 3-4 inches. As the forklift backs out with the first load onboard, the subsequent loads should follow. 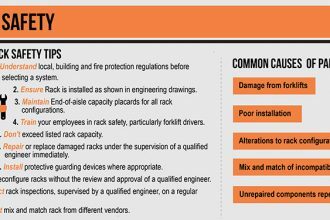 If plugging does not work, the removed pallet should be replaced in the pick face position and the entire system should be inspected to identify the type and location of the blockage. The next step is to try to dislodge a stuck pallet from the loading end of the lane by placing another loaded pallet into the system. The force generated by the new pallet as it glides down the lane should dislodge the stuck one. If not, continue to load the lane until the pallet releases or the lane is full. If after loading the lane behind the stuck pallet does not resolve the hang-up, remove the last pallet loaded. Then, remove all the pallets in the lane adjacent to the one with the jam. After securing the empty, adjacent lane with tie-offs and any other facility-mandated safety procedures, an operator may enter it to inspect and diagnose the reason for the hang-up. If it is possible to correct the issue manually—and safely—the operator should do so. However, if it’s not possible for the jam not be cleared manually, the last technique is to load pallets from the discharge/pick face end until the new pallets reach the stuck pallet. This permits the hung-up pallet to be pushed back toward the loading end. 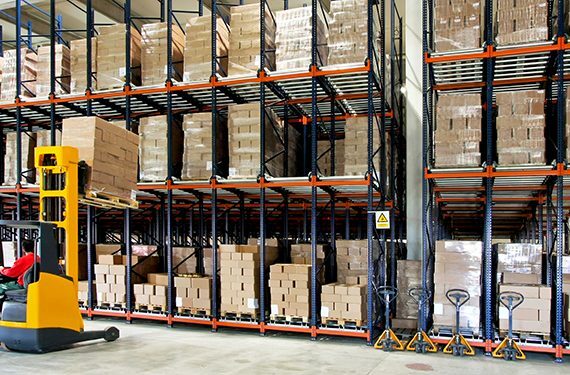 The operator in the secured adjacent lane can also report to the lift truck driver about the progress of new loads upon contact with the stuck pallet. 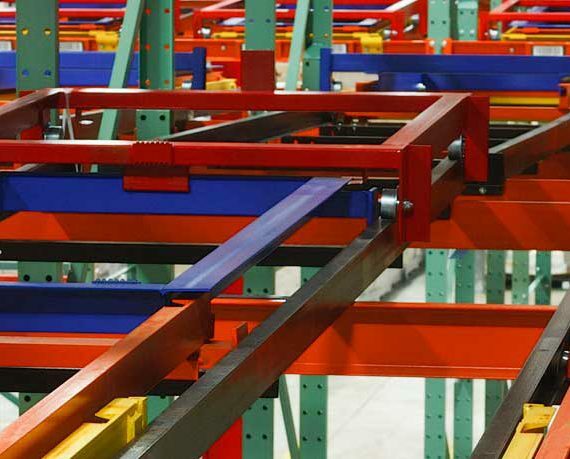 To learn more about best practices in safe operation of pallet flow racks, click here.